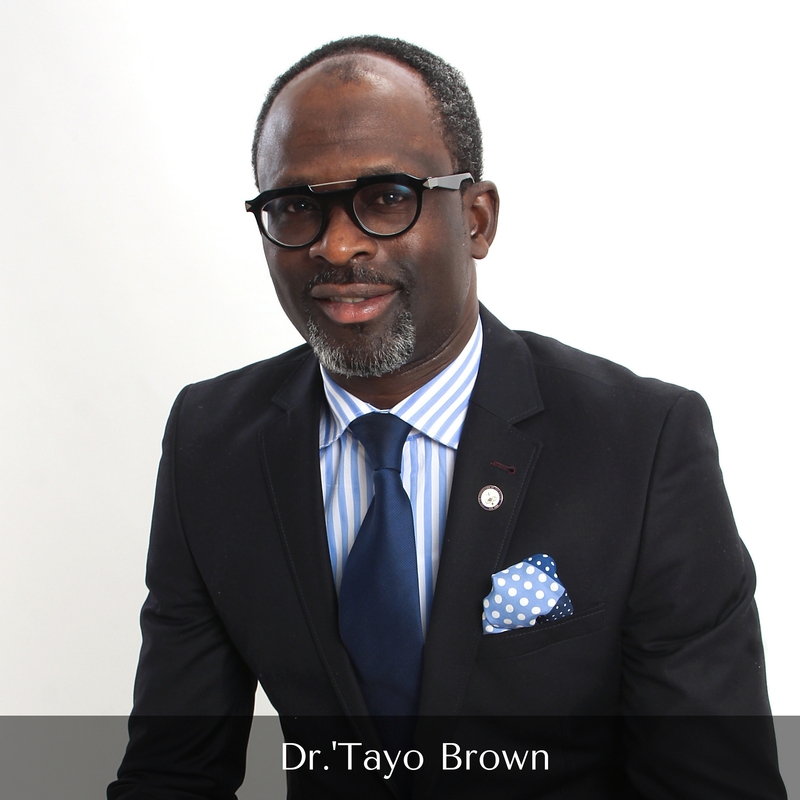 Dr.‘Tayo Brown received an heavenly vision in the Eighty’s to gather an overcoming Remnant people of God in holiness through prayers, the preaching of the everlasting gospel of the kingdom of God, and the validation of the greater exploits of the Apostles enfolded into vibrant mega-colossal Churches. Before this experience the Holy Spirit said to him, “you are that disciple whom the Father loves and in whom He is well pleased.”‘Tayo Brown is the Overseer of God’s Remnant Assembly worldwide under the parasol of Hear the Lord Ministries where he serves as President. 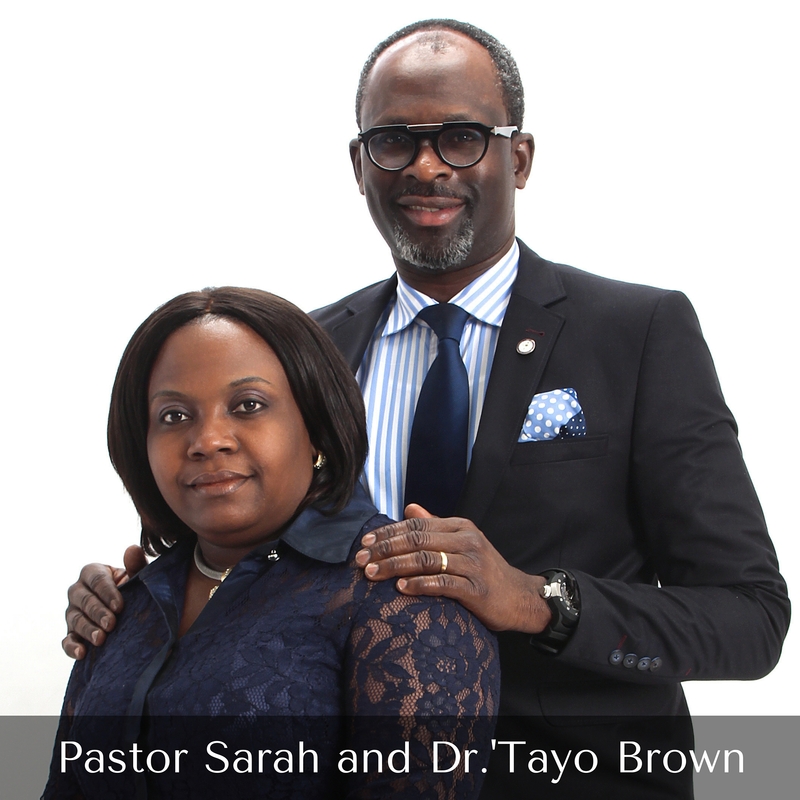 He is a consistent keynote speaker at Churches, Conferences, Seminars and Conventions in several Nations of the world. Dr. ‘Tayo Brown is a Genetic Engineer. He attended the University of Ibadan, Catholic University of America and Oklahoma State University.He is a spiritual father to many, an oracle of God with a prophetic grace, a prolific writer, an apostolic missionary to the unreached nations with a God-driven passion to nurturing multitudes of Remnants of God apprehended to be like Jesus Christ in this generation and yonder.He is married to Pastor Sarah Brown who together with her husband founded, Family Development and Samaritan Foundation (FDSF, Inc), Salvation and Praise University Campus Ministry, Chosen for Greatness for all professionals and Planet Salt & Light Medical Professionals and Business Entrepreneurs worldwide and the Lord has blessed their marriage with glorious children.